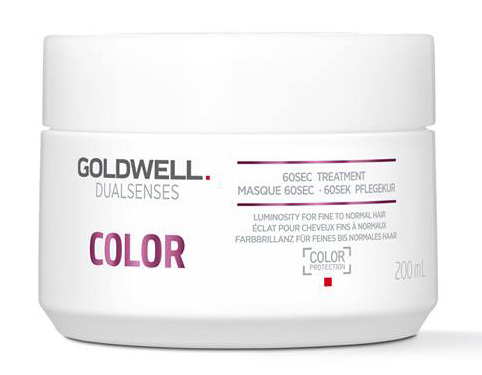 Goldwell Dualsenses Color 60 Second Treatment will regenerate hair instantly up to 10% in just 60 seconds. Goldwell Dualsenses Color 60 Second Treatment will regenerate hair instantly up to 10% in just 60 seconds. 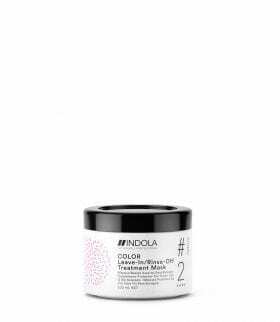 Designed for fine to normal hair, this treatment will ensure colour stays vibrant and nourished.